These are available now. Please contact us for further details. 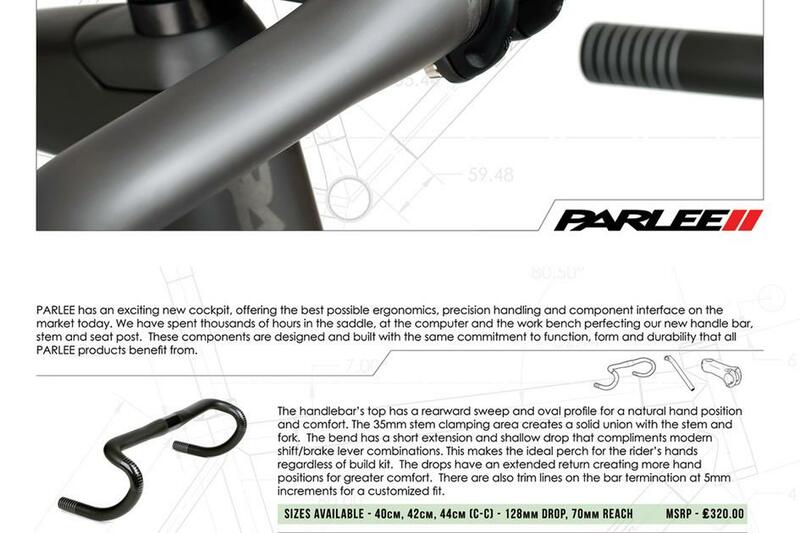 You can see more on Parlee's new cockpit over on Bike Rumor, where they form part of their Chebacco review. Check it out HERE .